We are proud to announce that a Special Issue of Renewable Energy Journal entitled 'Biomass as a sustainable energy source' will be compiled, based on a set of selected papers from the Venice 2018 Symposium. environmental impacts of biomass conversion technologies. 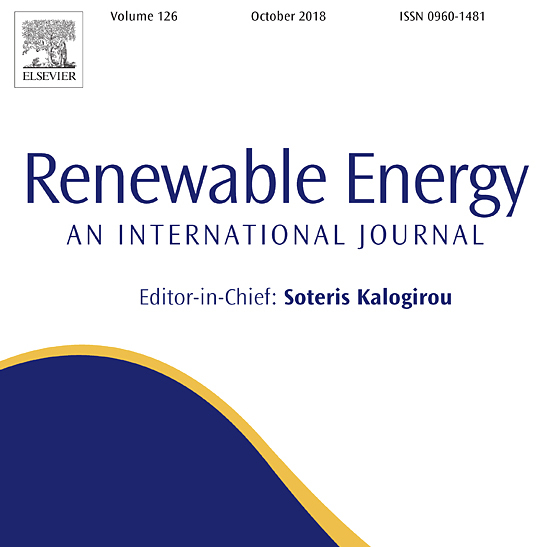 Renewable Energy, published by Elsevier, is an international, multi-disciplinary journal in renewable energy engineering and research. The journal aims to serve researchers, engineers, economists, manufacturers, NGOs, associations and societies to help them keep abreast of new developments in their specialist fields and to apply alternative energy solutions to current practices. We are extremely proud of this new collaboration as it offers conference delegates a further opportunity to have their work published in a indexed scientific journal (IF 4.900). Submit your abstract by 10th August using the online form.